Ivy completed her LLB degree and Postgraduate Certificate in Laws in 2014 and 2015 respectively at the University of Hong Kong. 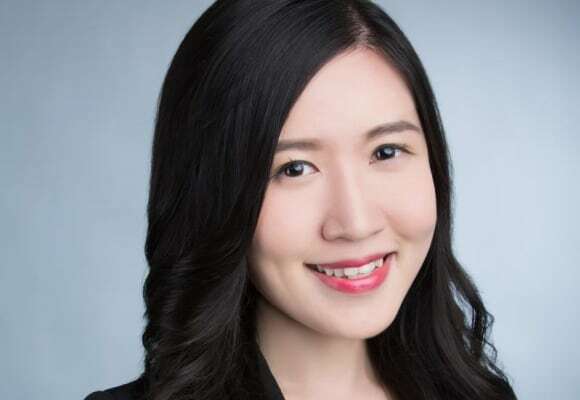 She was qualified as a solicitor in the HKSAR in 2017 and joined OLN as an associate in June 2018. 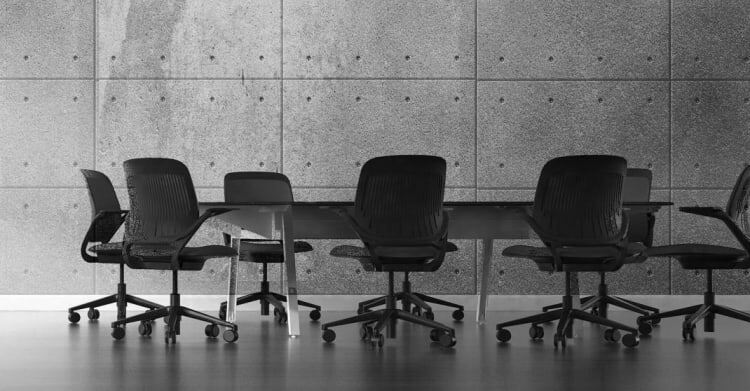 Ivy’s has experience in handling various aspects of contentious and non-contentious family matters, including divorce and separation, children custody and access arrangements, relocation of family children, and disputes on jurisdiction. She has also advised clients on ancillary relief and financial issues such as maintenance claims and division of family assets. Ivy is fluent in Cantonese, English and Mandarin.